With Democrat J.B. Pritzker saying a progressive state income tax is his top priority, House Republicans are uniting behind yet another resolution pledging their opposition to the idea. 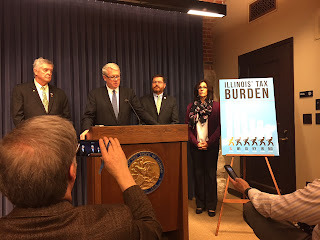 ...“Taxpayers cannot afford the current increase in taxes,” Durkin said at a Statehouse news conference. 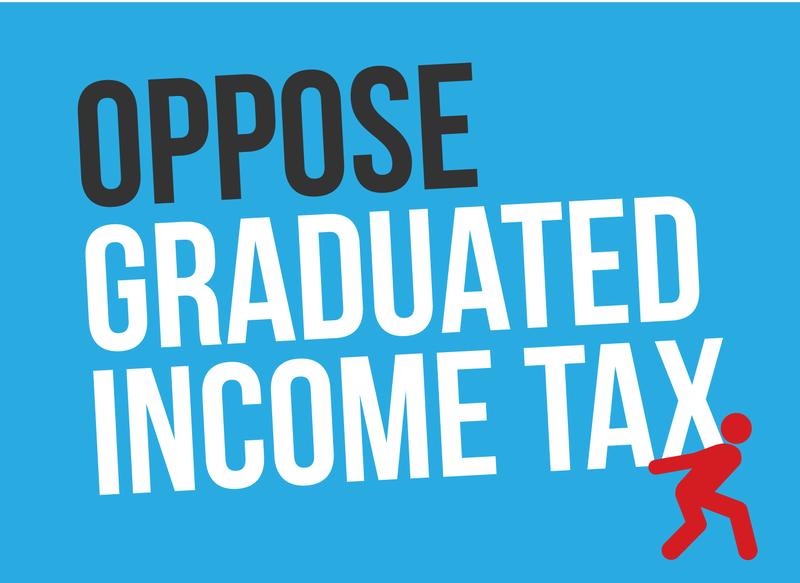 “There’s no way the Democrats should even be floating an idea of the progressive tax. 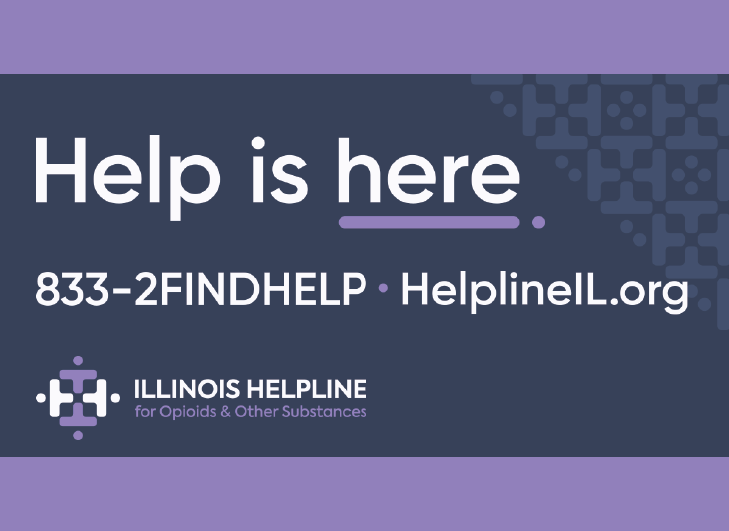 Both opponents and proponents know how debilitating this tax would be to Illinois taxpayers.” Read the story in SJ-R.